We are having a bit of trouble in setting up country-specific subdomains in Google Analytics and it is not registering traffic on one of the subdomains. So the domains are example.com & nz.example.com. when someone from NZ visits example.com, they are automatically redirected to nz.example.com. The codes are correctly setup in head & body. I tried reading a lot of guides but not really helpful. 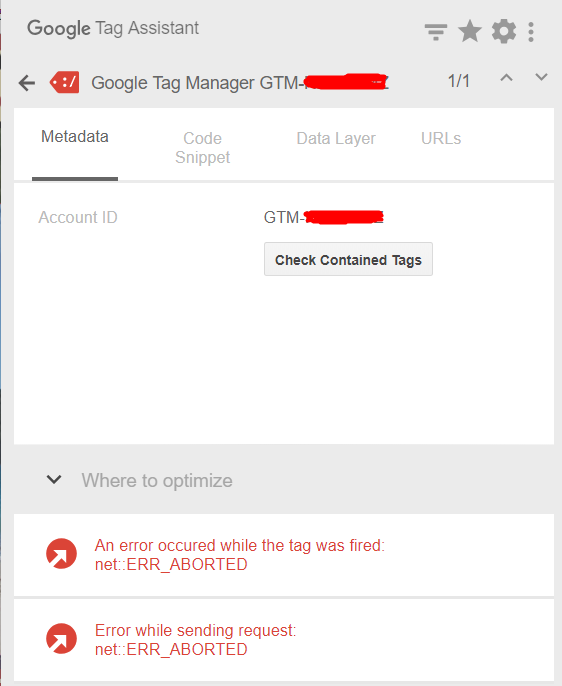 Should I continue with the current setup of different tracking id for each subdomain or should I go with single analytics code on example.com, use cookie function in tag manager and set up different filters in analytics. Browse other questions tagged google-analytics google-tag-manager country-specific or ask your own question.